Lost your auto keys or got locked out of your car in Oklahoma City? The best thing to do is call Silver Towing and get professional ignition key replacement solutions Oklahoma City on the spot! Most car owners might already have experienced getting stuck in the road due to a damaged ignition key or battling against long hours looking for the misplaced autokey. Regardless, the feeling is just frustrating and worrisome at the same time. And, you don’t want to happen the same thing again, right? The Best Ignition Key Replacement Services In Oklahoma City! 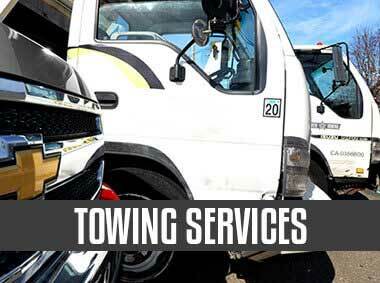 Silver Towing greatly contributes in terms of keeping a secure and safe environment for everyone. We offer emergency or 24-hour lockout services to all residents in Oklahoma City, hence, there is no need for you to spend a lot of time fixing a broken key or finding the ignition key on your own. Calling us to fix your problem is way better than putting in your own sweat and effort. 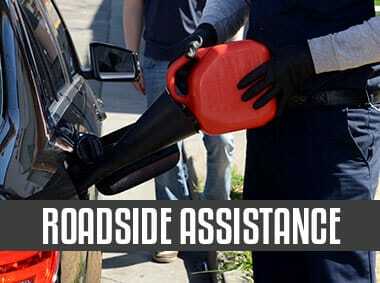 We are equipped with the right equipment and team of experts that are sure to help you along the way. There’s no simple solution for the car key no matter how advanced technology is nowadays. Silver Towing has discovered the state of the art advanced artistic machinery that combines all the information required to help us deliver top-notch customer care. You no longer have to loosen a piece of wire to jiggle the locks open on your vehicle door when it’s locked. 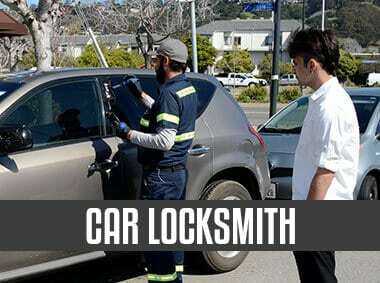 This will only damage your car lock, which can result in hundreds of dollars in repairs. If you live in Oklahoma City, you know that an emergency ignition key replacement services are very crucial when keys are lost or locked inside. Our pros can come to your location at any time of the day or night to assess the situation and do the necessary solution. Aside from replacing your car key, we could also aid you if it is becoming hard to start your key ignition. Experienced lockouts at Silver Towing Company can assist and replace various types of car keys including electronic and transponder keys, laser cut keys, high-security keys, smart keys, and transponder keys. Following are the ignition key replacement OKC solutions we offer. Call us for quick key replacement solutions! Our technician will come to the area with everything they need to help you out, be that along the road or in your garage. We can replace a broken, stolen, or lost car key ignition right there on site. Our professional car lockouts technicians are fully trained and highly experienced to cut keys for almost all models and makes of car, so have an assurance that we’ll help you get back on the track as quickly as possible. 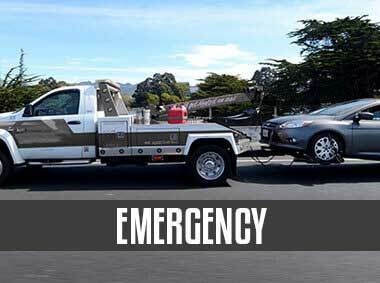 Silver Towing only employs the most dedicated, knowledgeable, experienced, and established technicians. We also use the most cutting edge replacement technology on the market. In addition to top-quality services, you can also count on us to arrive in the area quickly after getting your call. We know how important every single minute, and we won’t disappoint in that case. You can depend on us to give you upfront pricing as well. Meaning to say there will be no hidden charges at the end of the work. Your trust is always our top priority. We know the inconvenience of replacing a car key. Adding to the frustration is when you’ve found yourself in the most inopportune situation of needing a duplicate car key. Allow us to remove those frustrations and save your day! We promise to offer you only professional services without spending too many bucks. So, when you find your key are broken or stolen or have lost them, don’t hesitate to give us a call quickly. Our 24-hour lockout services are always available at your own needs or convenience. And for queries, feel free to get in touch with us thru email or chat. Avail the services of our technicians today and see what we are talking about!